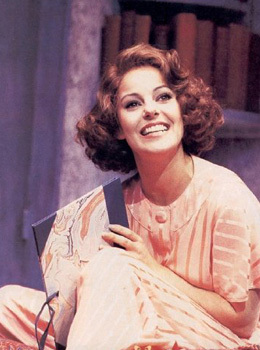 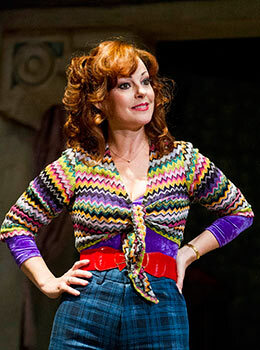 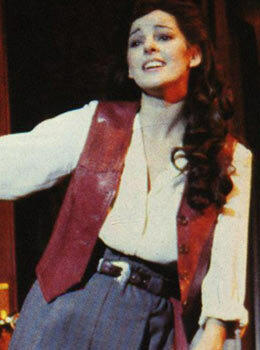 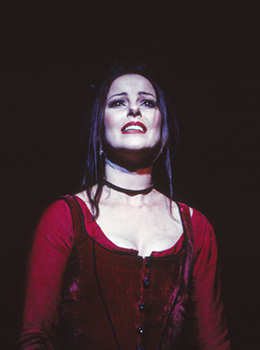 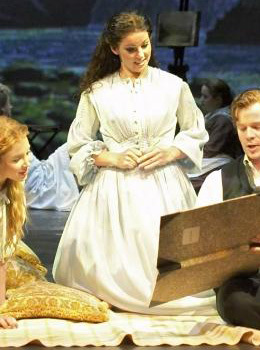 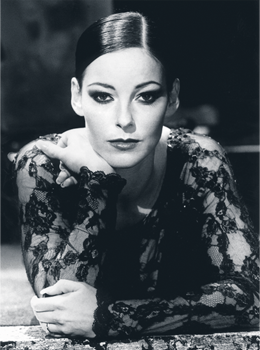 Ruthie has starred in the most popular musicals of the past thirty years. 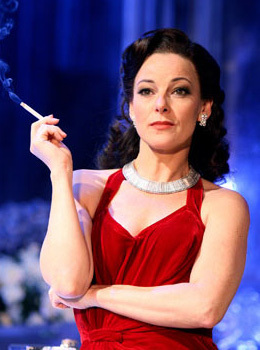 Susannah Clapp, The Observer – 25 May 2008. 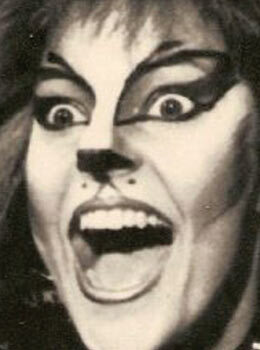 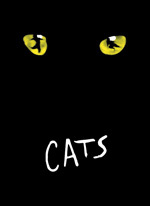 Played: Jemima, Demeter, Jellylorum, Griddlebone, Grizabella.